I specialize in providing coaching support specifically for individuals who need to balance family, work, and other important life priorities. We work together to create high level performance and health. 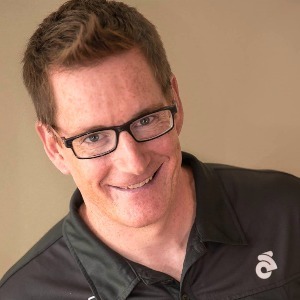 Whether you want to finish your first triathlon, or qualify for a world championship, I have the experience to help you achieve it. Master of Science Kinesiology, NCCP Triathlon Coach, Ironman University Certified Coach, Certified Exercise Physiologist (CSEP). Precision Nutrition Level 2 Coach; 17 years of Multisport coaching experience. Be committed to the process of getting better everyday. Be willing to learn and open to challenging how you train and prepare for performance. We work as a team to help you achieve results. Success. Coach Patrick Ash has been notified of your message.